The line toolbar is shown. 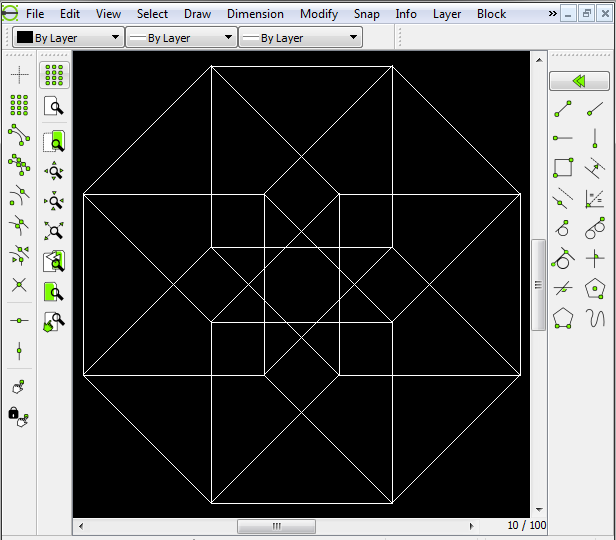 The polygon tool was used to make the complex octagon. 01:52, 6 May 2015 616 × 540 (1.27 MB) Ravas (Talk | contribs) The line toolbar is shown. The polygon tool was used to make the complex octagon. This page was last modified on 25 June 2015, at 04:22. This page has been accessed 20,642 times.